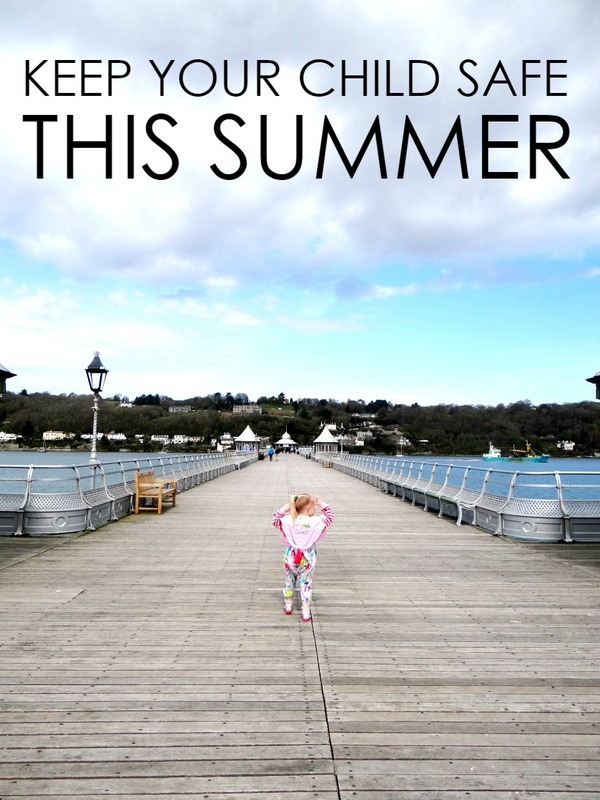 Summer is the time the sun comes out, the temperature rises and the perfect time for family outings. Although Summer can be fun for all the family, it is still really important to make sure your child stays safe and healthy during the weather and temperature change. There are many things to think about on how to keep your child safe and healthy and most of the things are common sense and simple. Some children don't mind travelling and some don't like it. However, travelling in the car on a hot day can be quite uncomfortable for a child and adult. It is so important to make sure your child doesn't get overly hot in the car whilst travelling and ideally it may be best not to travel so far when the temperature is high. When the temperature rises it may be quite warm in the house and may get very uncomfortable for the children if it is too hot. There are ways to cool them down and cool their bedroom down so they can settle for a better night sleep. How do you make sure your child stays cool and safe during this hot weather? Great post, with lots of good tips for traveling with little ones.